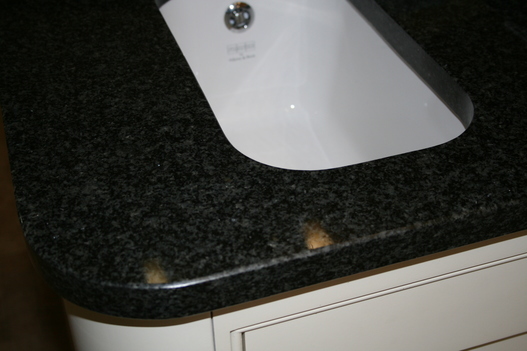 High grade granite, templated, supplied and fitted by a 'local' expert stonemason. *On display in our showroom. 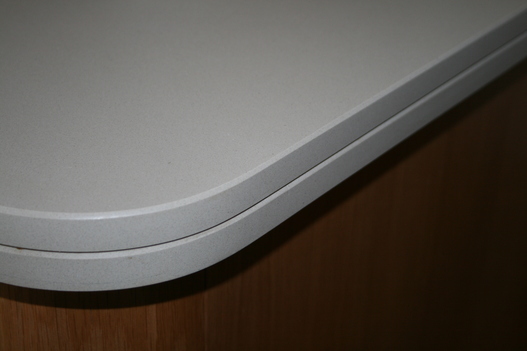 High quality laminate worktops, manufactured and installed. 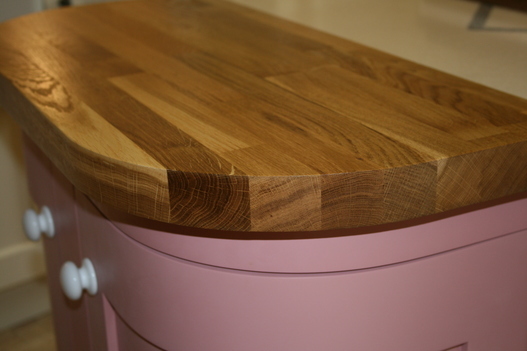 In any wood, professionally manufactured and installed. *Oak on display in our showroom. 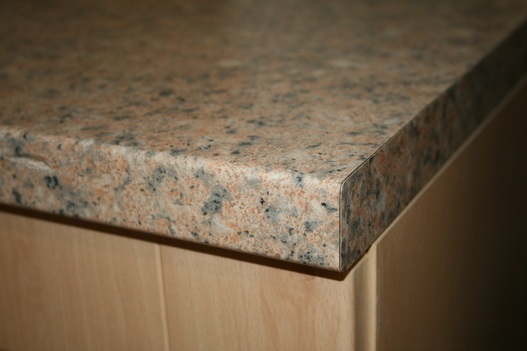 Similar to corian but looks like granite. 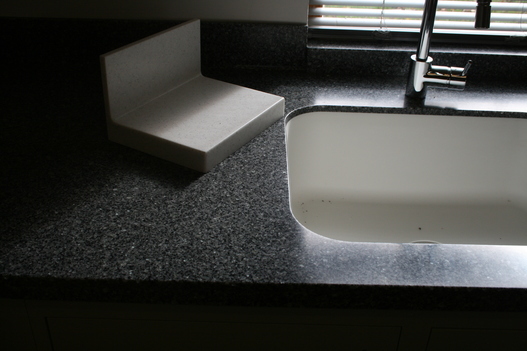 Man made product being completely unpourous and has the capacity for sinks and back splashes to be moulded into one.